Time until Magical Spot release day! 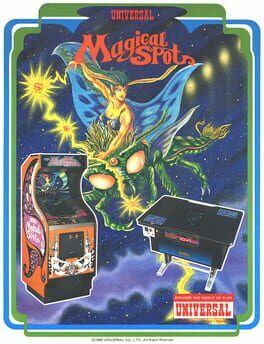 Shoot larvae and grubs dropping from a UFO. Missed larvae will spin cocoons and when a total of seven hatch, they turn into Ultramoths that swarm against your ship. Destroy all the bugs on the screen to increase your rank.